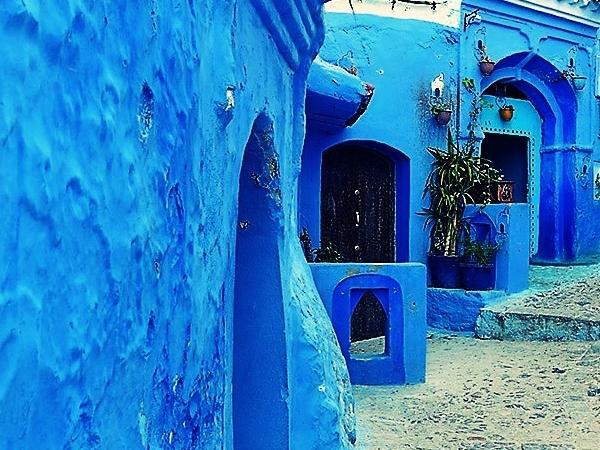 Local Private Tour Guide | Chefchaouen, Morocco | Fatima H.
I'm a Berber Moroccan woman from the Rif Mountains living in Chefchaouen North Morocco. 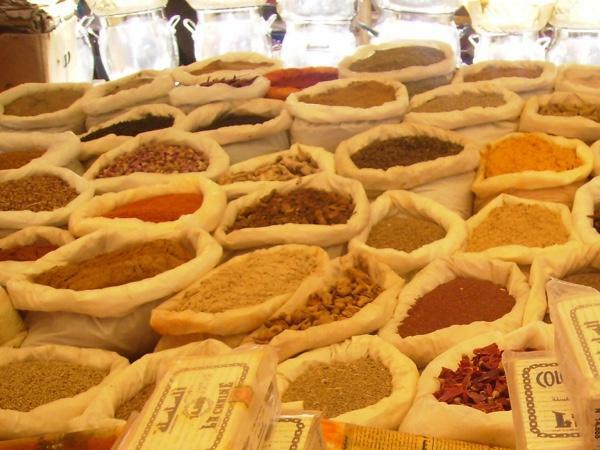 I'm Morocco travel specialist and my goal for visitors is to have an authentic connection to Morocco and Moroccan culture. Out of a passion for the people and my culture, I guarantee travelers an exceptional genuine experience. I have been a tour guide for over 15 years and my aim has always been to highlight the Moroccan hospitality, friendliness and authentic culture and make the best of your trip to Morocco. I was born and grew up in the town of Chefchaouen and I believes that sustainable tourism is a real support to local communities. I'm a Bachelor of Arts in English and American Literature graduate and holds Masters in Responsible Tourism and Human development. Choosing me as your tour guide will allow to have a different and special experience. I believe there are more important things than stating historical facts :) You will experience a different perspective. I'm president of local association, owner of a guesthouse in the Rif Mountain, Gite Talassemtane, where we offer not only accommodation and catering, but also women oriented activities such as gastronomy workshops, pottery workshops, community services programs to help the community and help melting the ice between cultures. A Master degree in Responsible tourism and Human development . I have Worked in sustainable development project in Chefchaouen since 2005 . I'm also a president of a local development association "Rif Horizen"
I'm owner of a guesthouse in the Rif mountains where we provide several and varied tours. I'm very interested in meeting other people and sharing our customs and traditions with them.